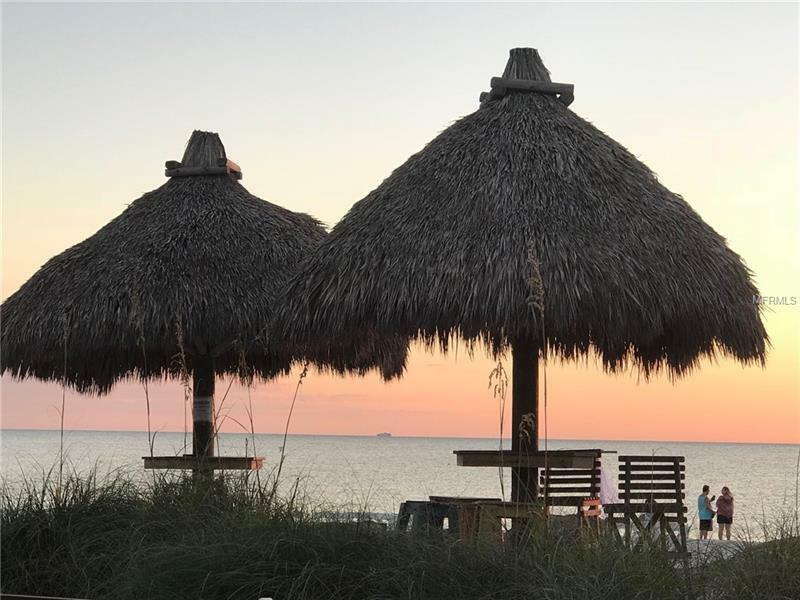 80K+ in Reservations for 2018. 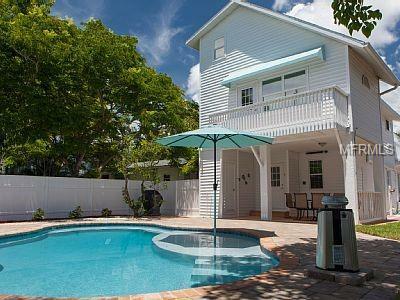 This whimsical cottage is a highly sought after turnkey Vacation Masterpiece. 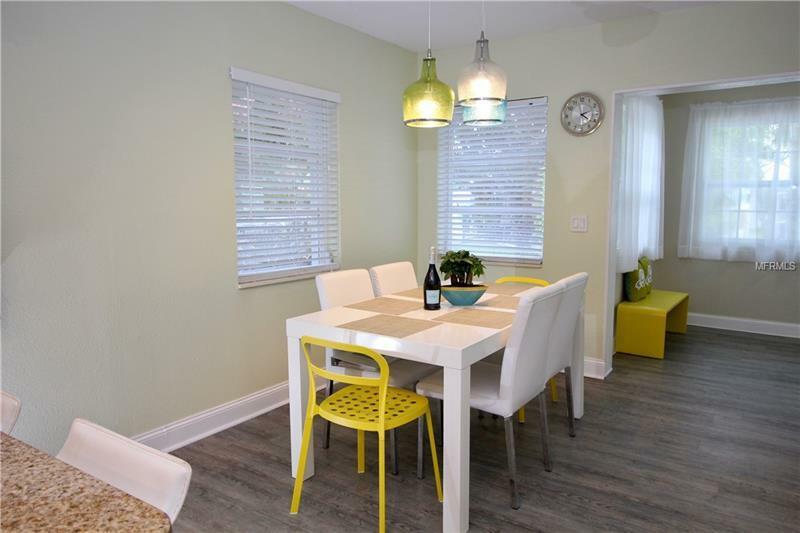 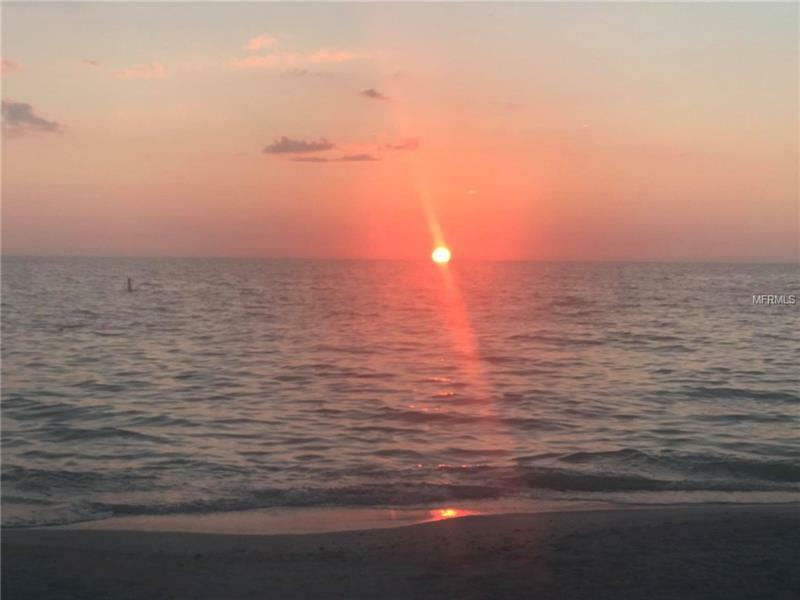 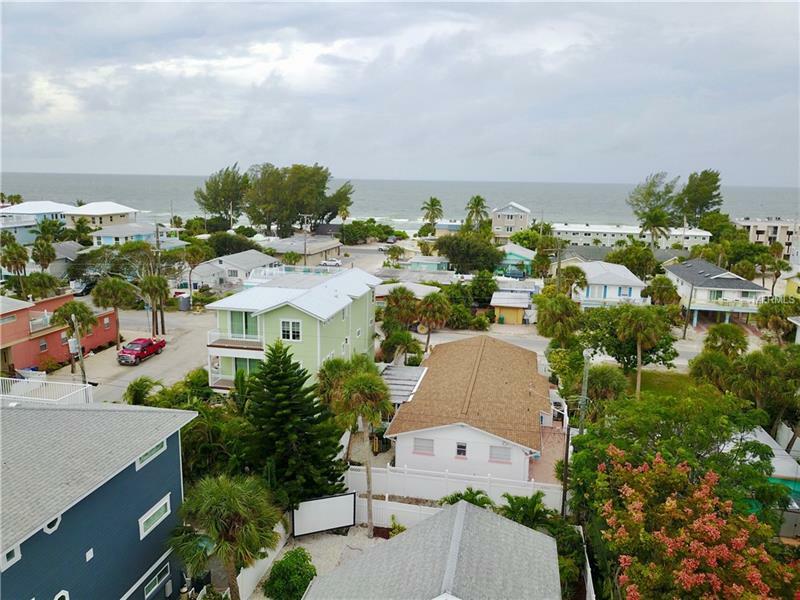 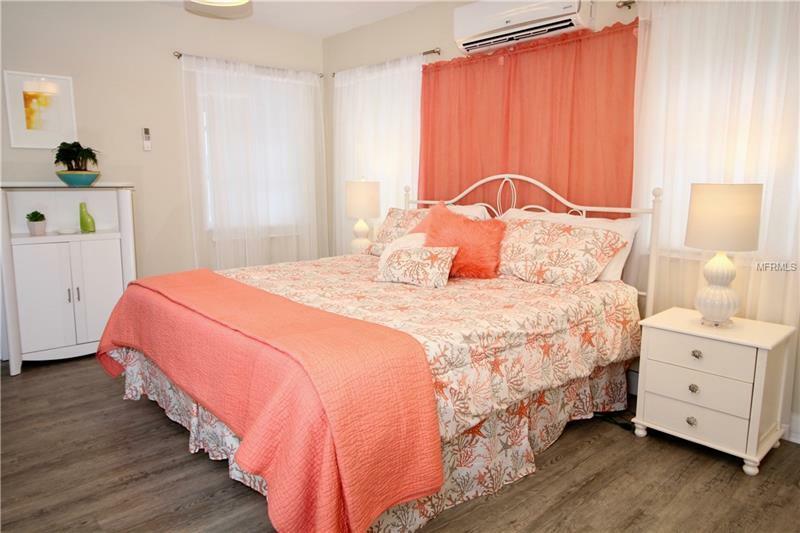 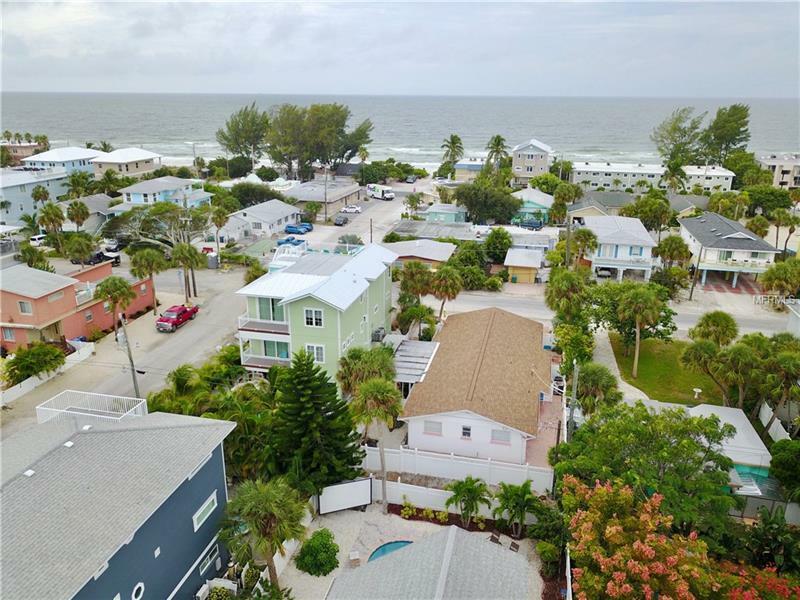 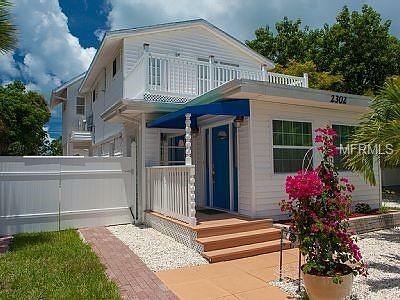 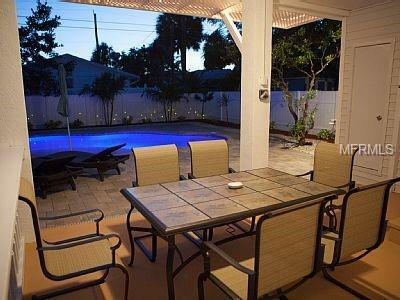 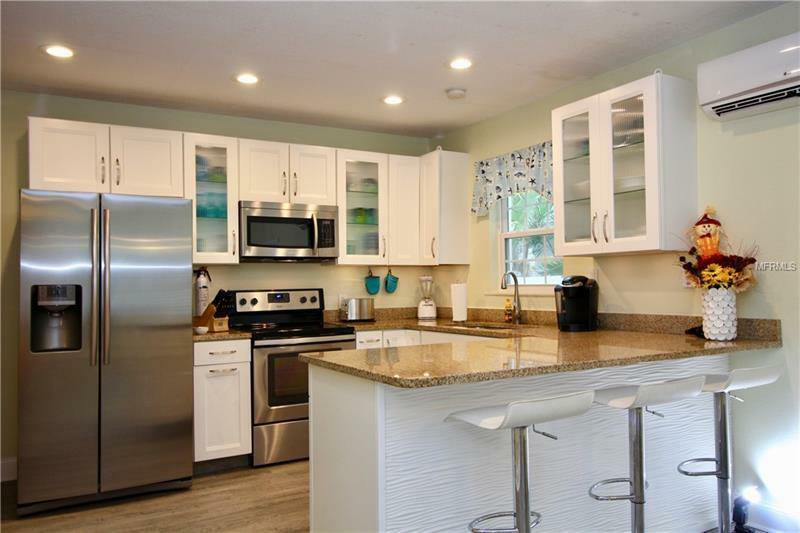 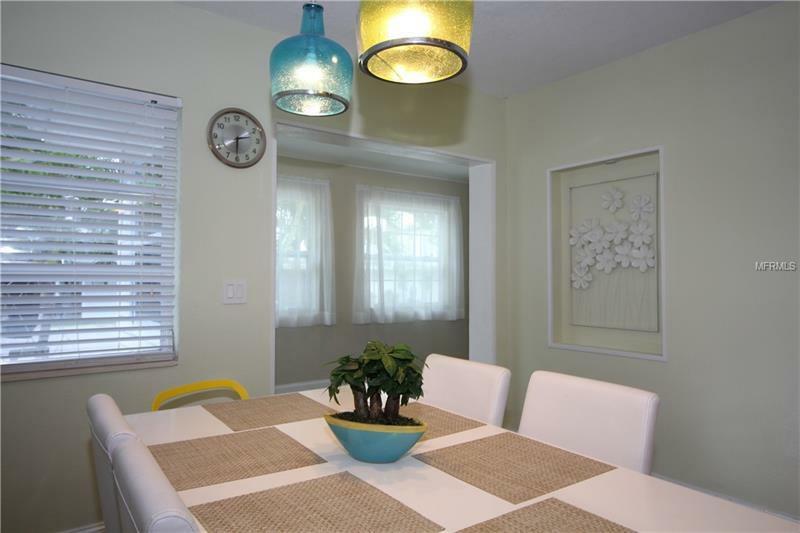 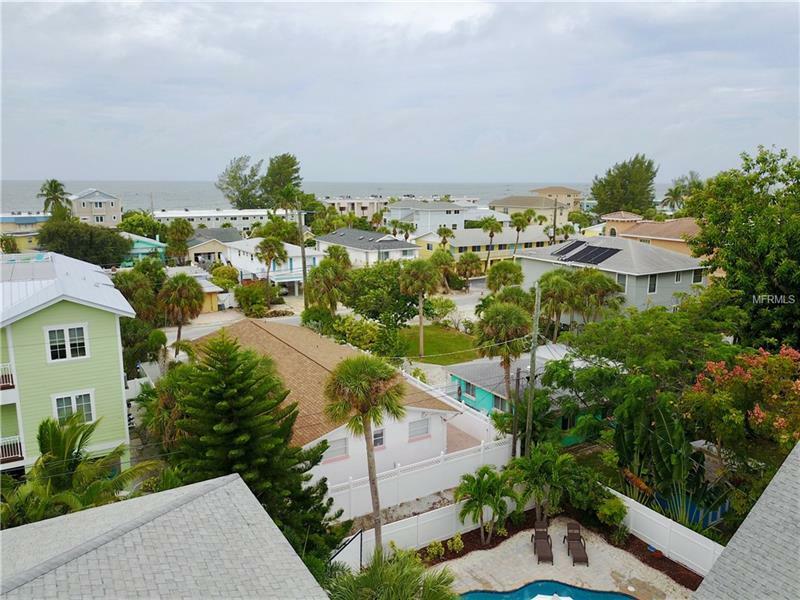 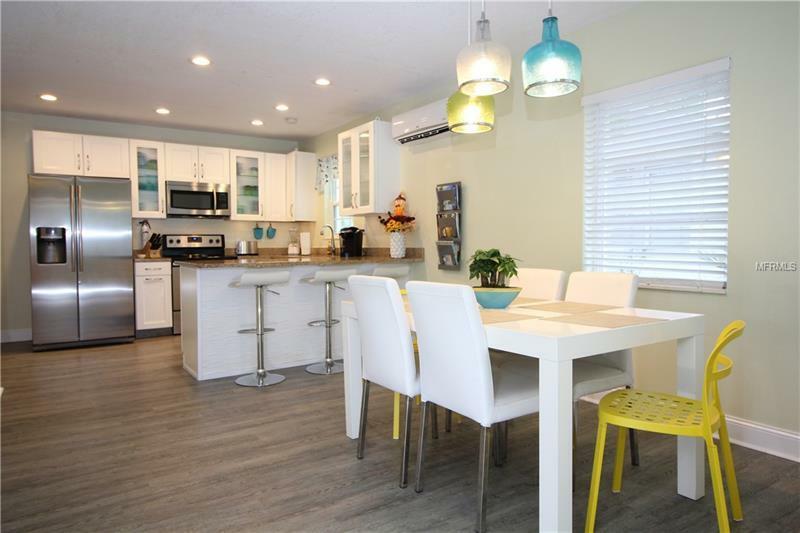 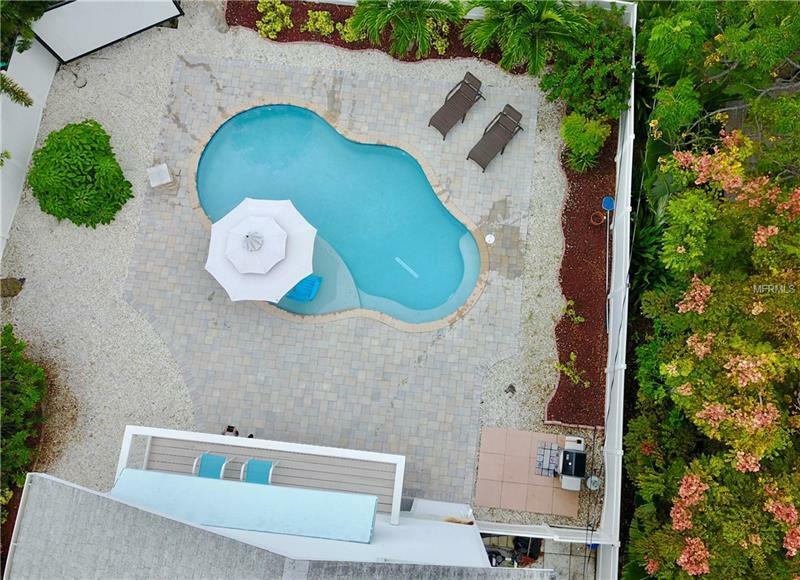 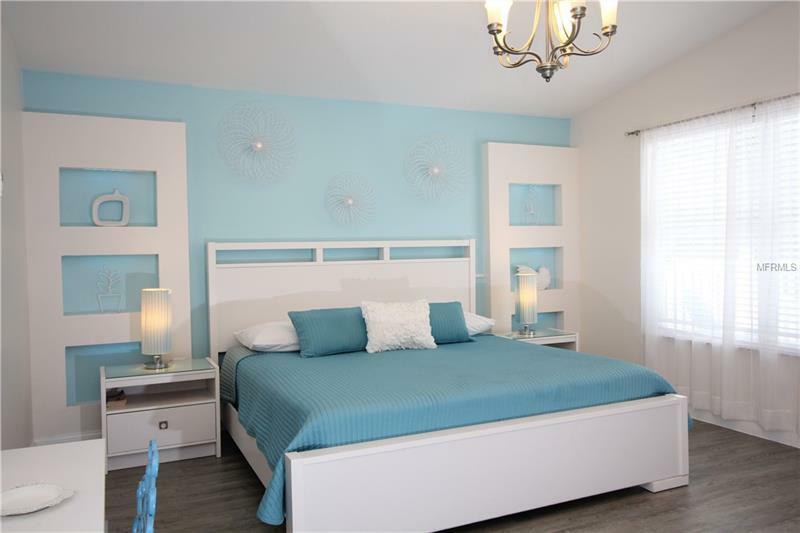 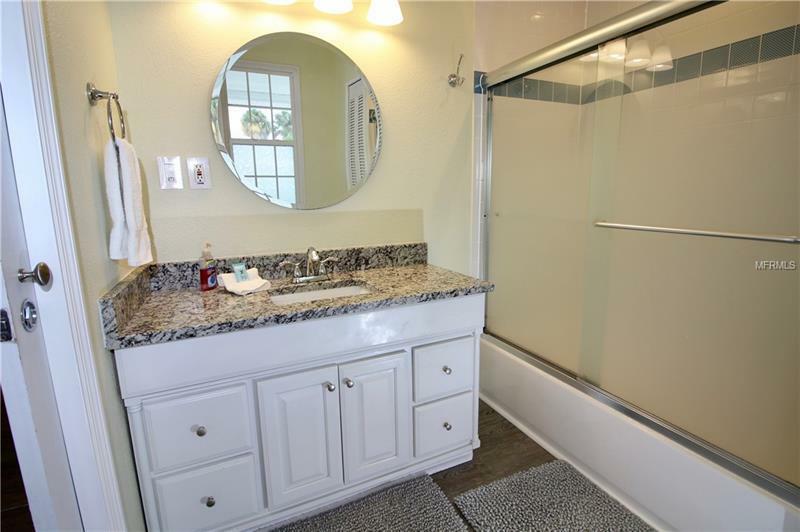 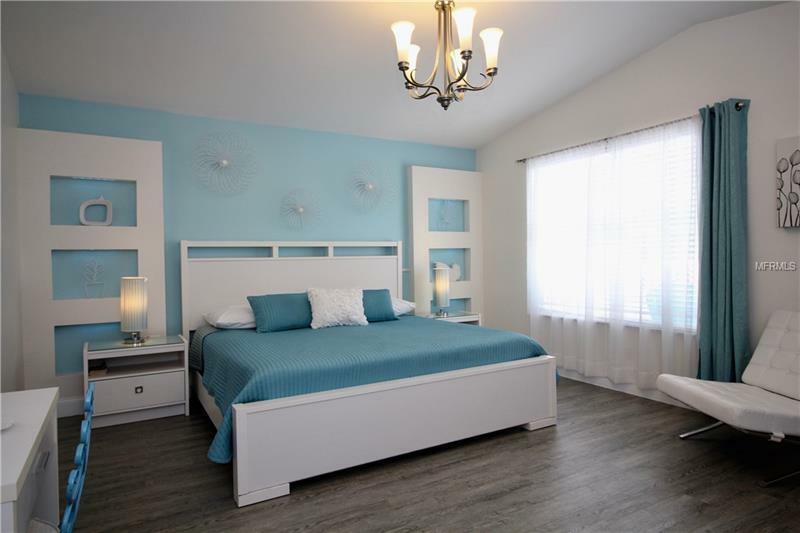 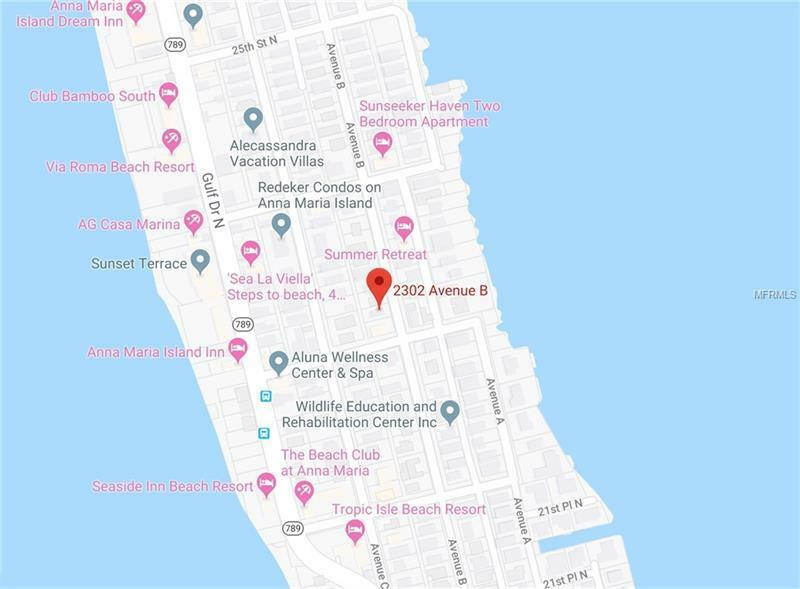 This cottage offers two bedrooms and two baths with plenty of room to soak up all of the fun that Anna Maria Island has to offer. 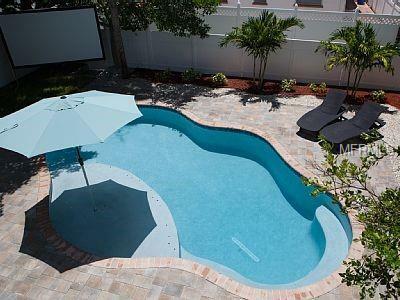 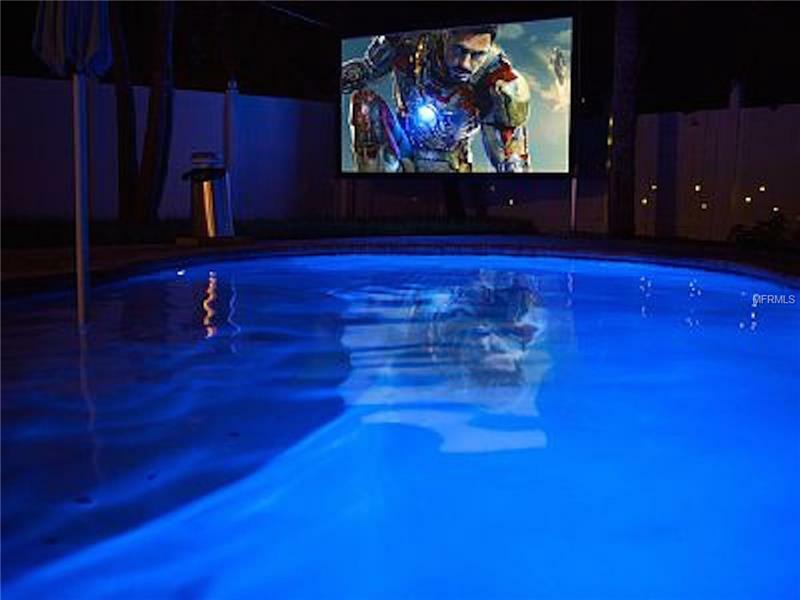 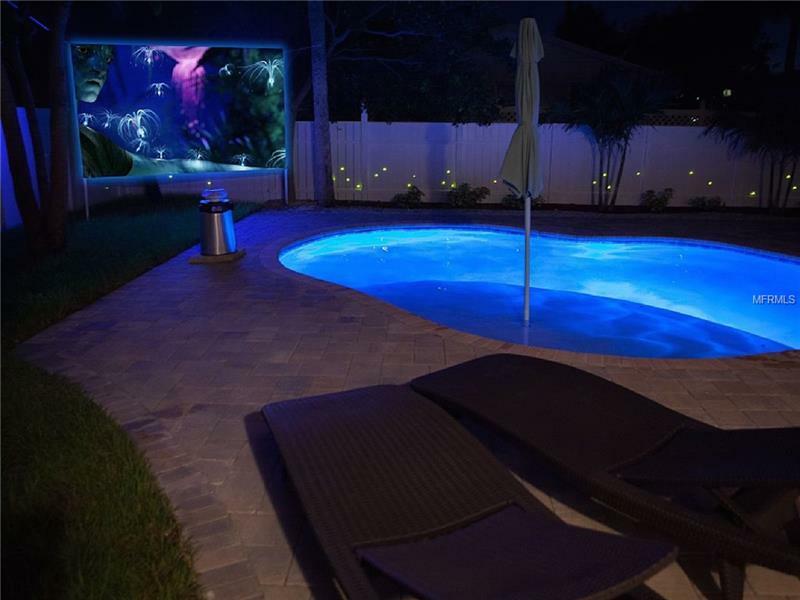 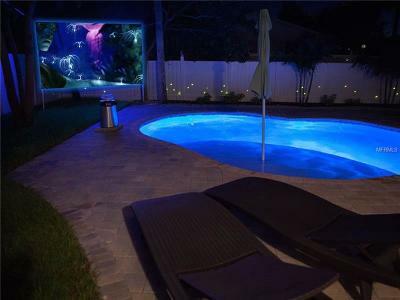 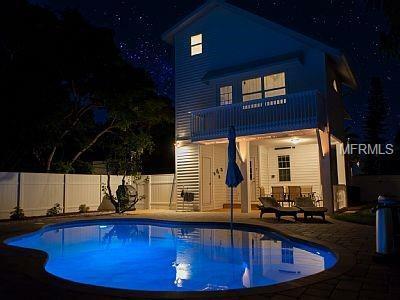 No need to go out at night, hang out in the private pool and enjoy the 144" poolside theatre. 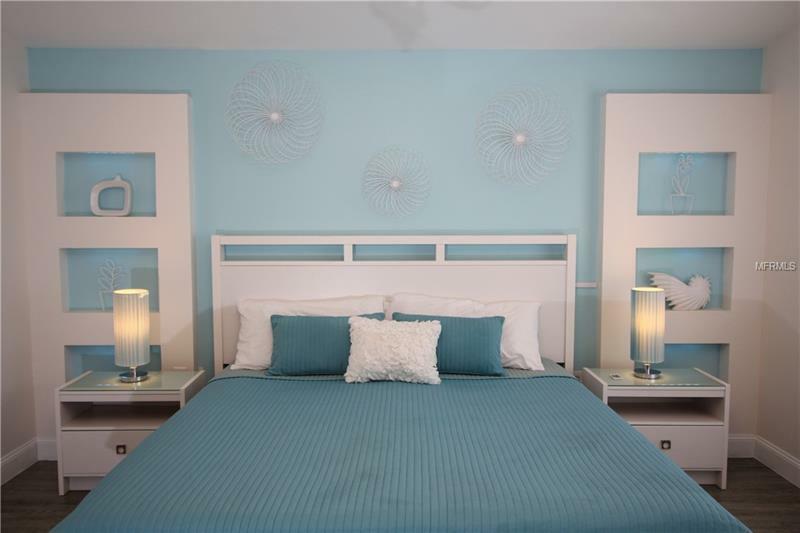 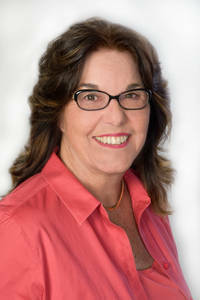 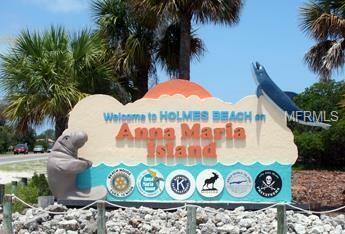 Definitely an entertainers delight and is just steps away from our pristine beaches. 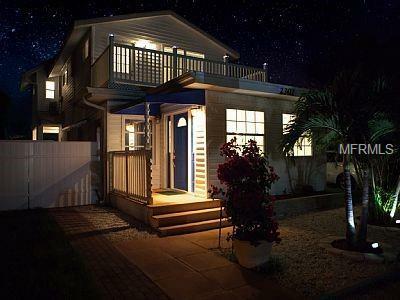 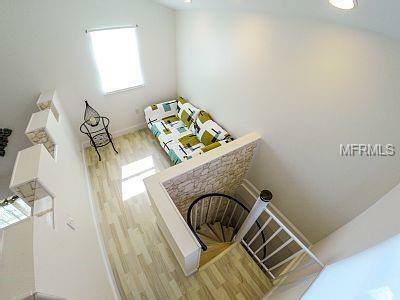 2 Private Balcony to âgetawayâ from it all and perfect to enjoy amazing island sunsets. 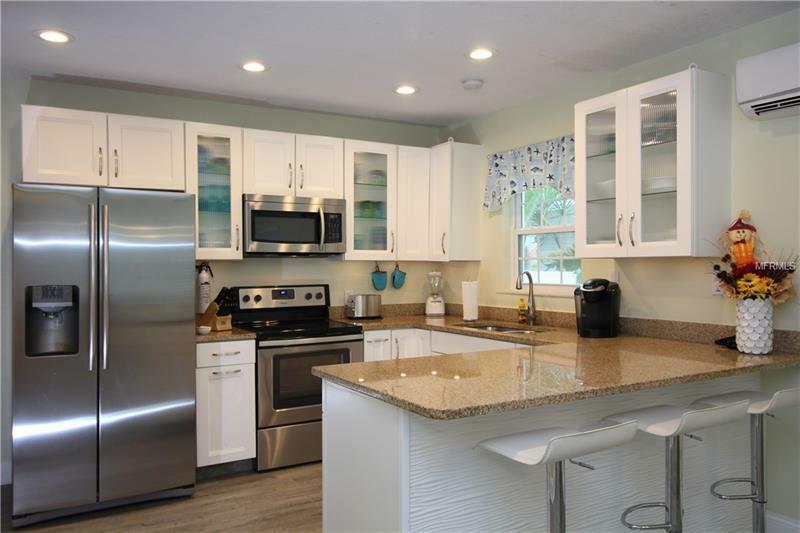 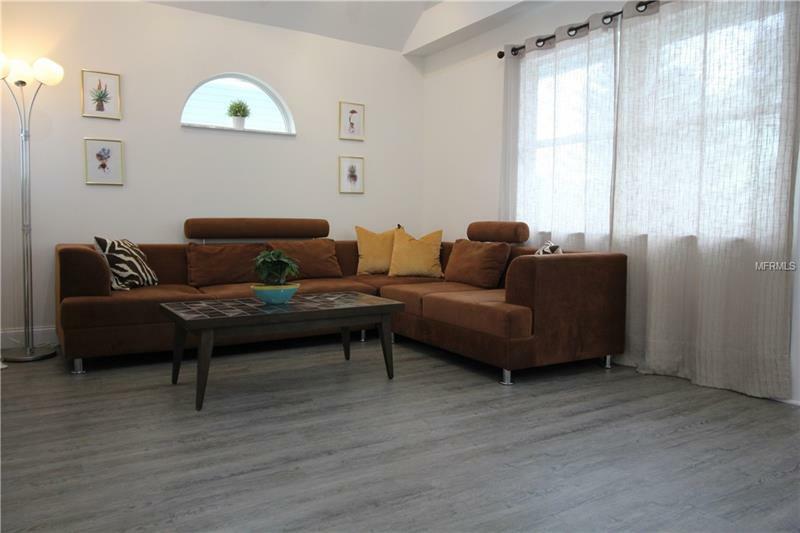 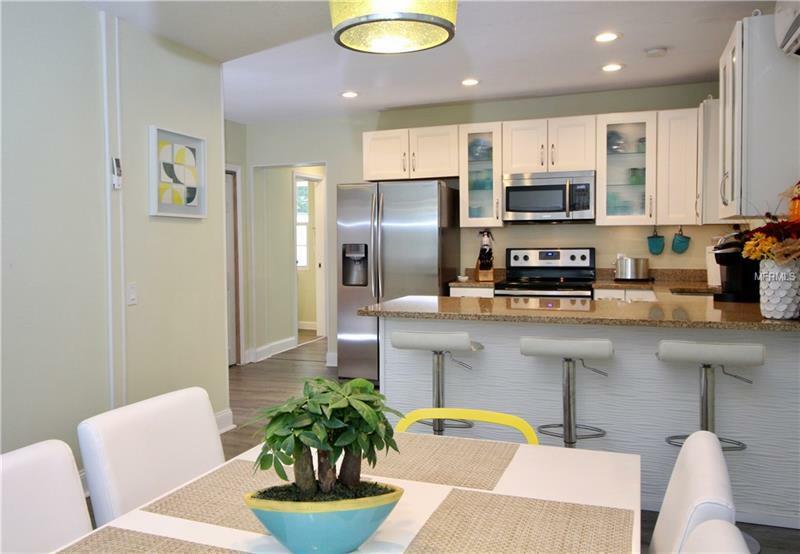 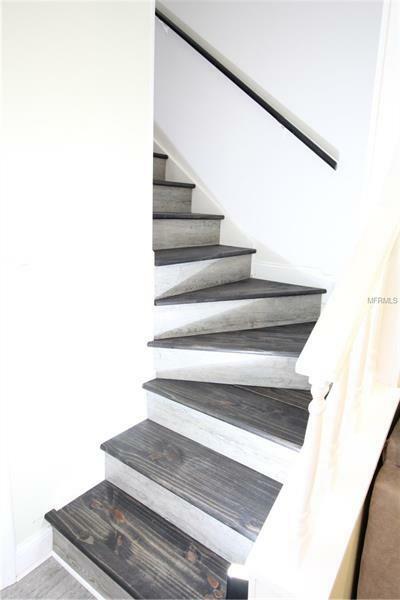 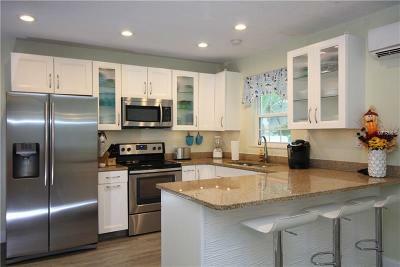 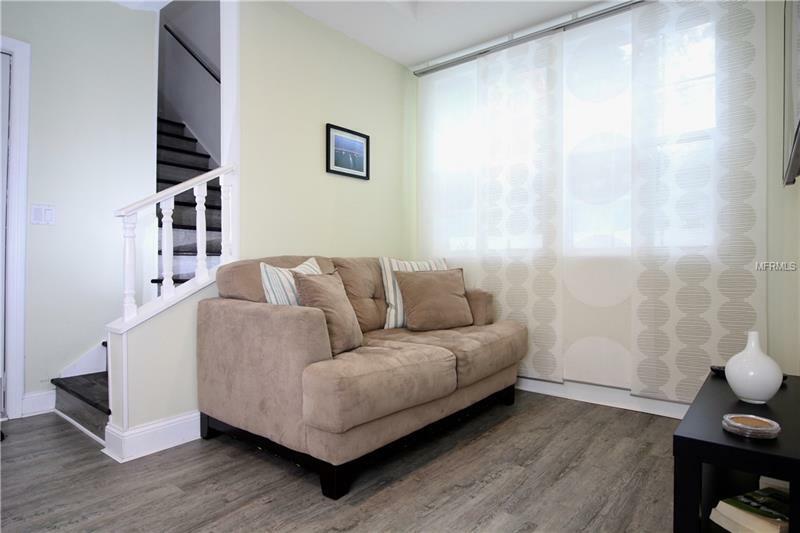 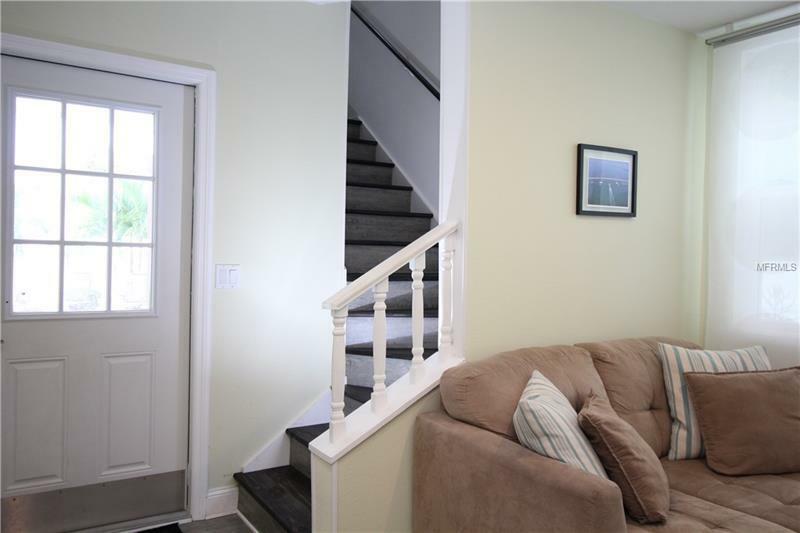 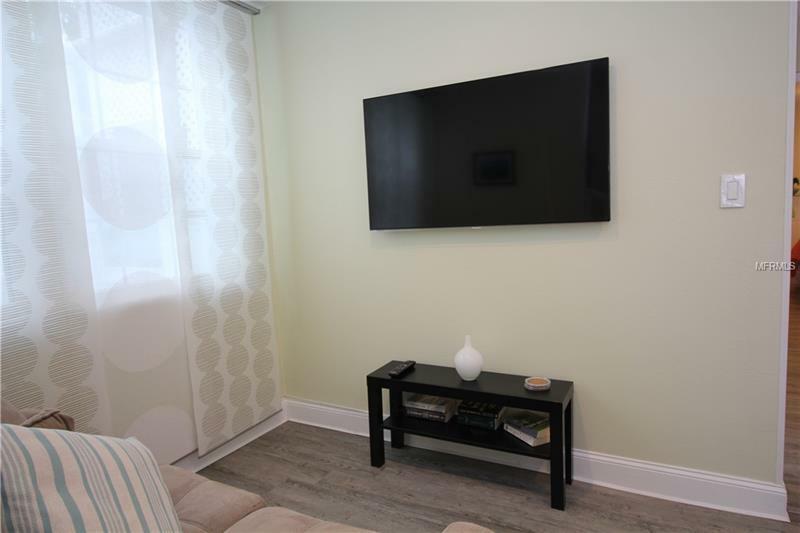 Granite throughout, Stainless Steel appliances, 4 - New LG mini-split units! Weekly rentals allowed with an excellent rental history.